dedicated employees with the utmost quality and care. 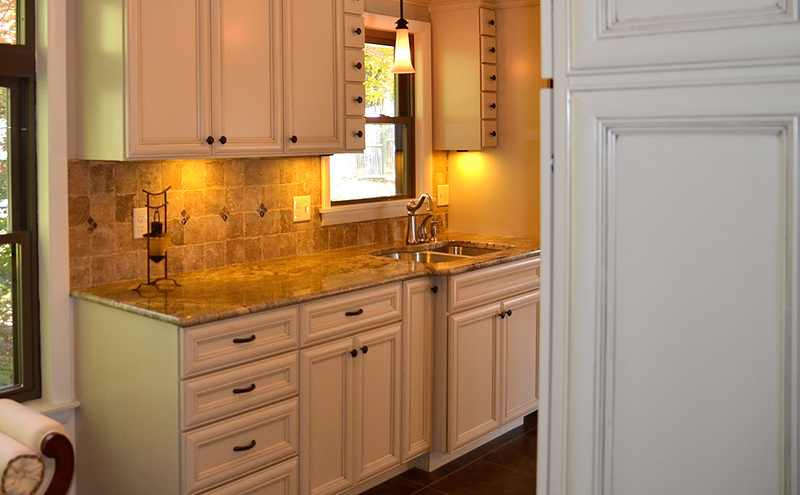 Whether your kitchen or bathroom is an old dinosaur from a past era or just needs to be modernized to meet today's growing demands. 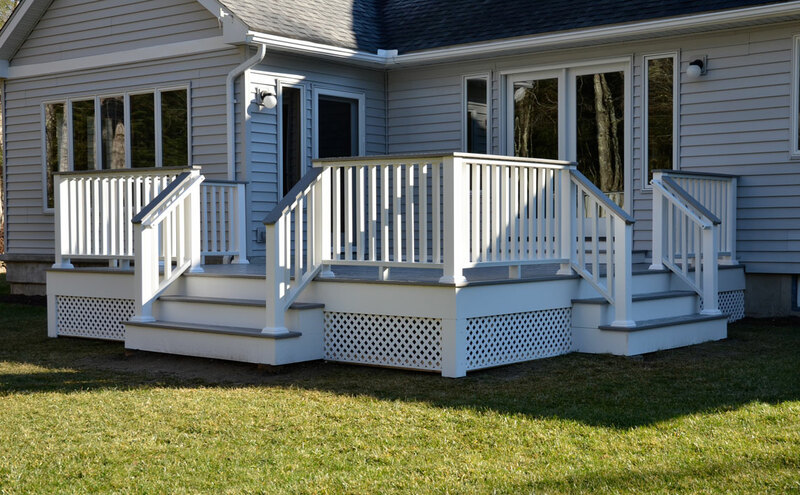 H & R has been creating beautiful decks and porches for decades and we offer many unique choices for your new deck or porch. 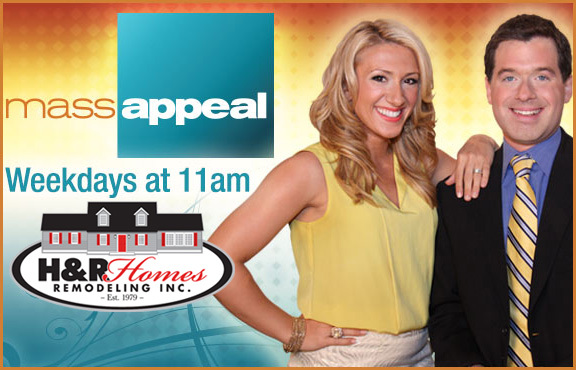 View our MassAppeal videos where Hunter Marosits gives friendly advice on great ways to approach your home remodeling needs. 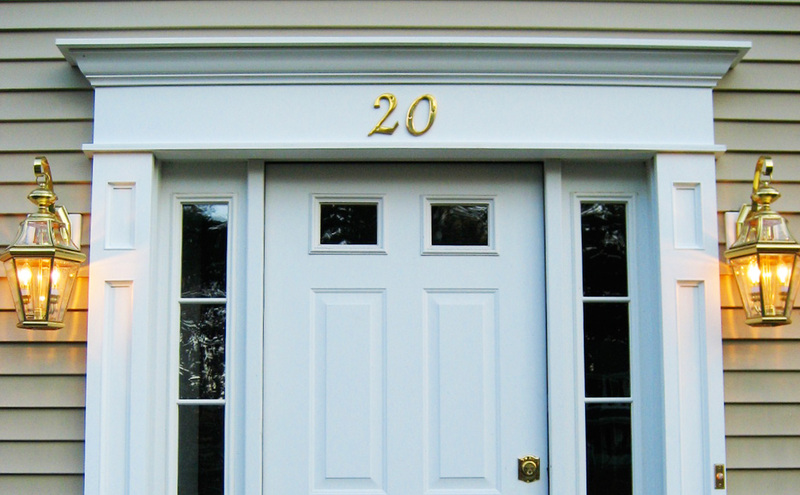 Do your windows and doors need replacing? Are you feeling drafts through your old windows and doors? It may be time for new ones. 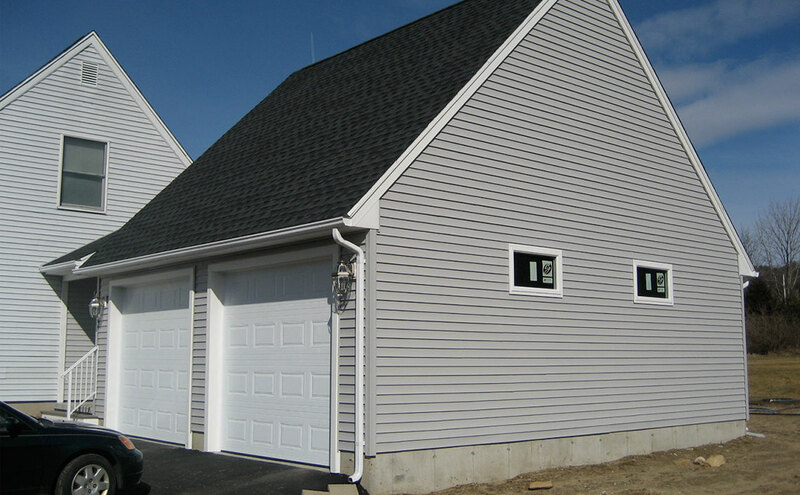 H & R has access to all vinyl sidings and accessories, but through the years, we have identified some manufactures that create superior vinyl products. 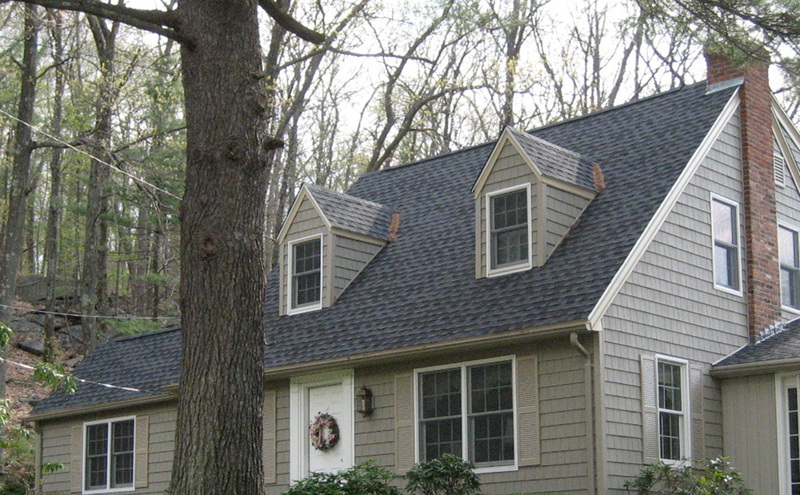 Our goal at H & R is to install a roofing system that is complete with all of the necessary accessories that will make it last. 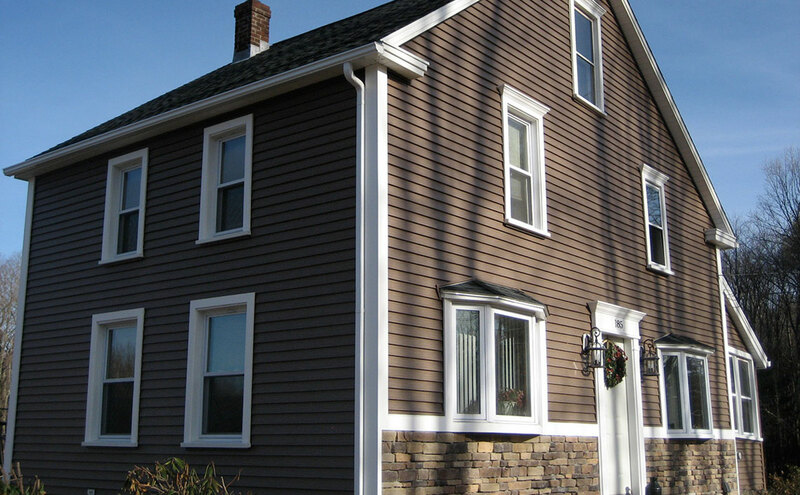 H & R has completed hundreds of home additions throughout Western MA, and for more than 20 years.